Ramakrishna Mission has been conducting extensive work in health care, disaster relief, rural management, tribal welfare, elementary and higher education, in order to make this society a better place to live in.Jyoti Basu Memorial Foundation along with Ramakrishna Mission has partnered together the “Integrated Child Development Services”(ICDS) to spread literacy and education among the underprivileged students. This program involves distributing study materials, books and school bags to more than 100 anganwadi schools. Children are the future of the world and therefore it is very important to inculcate knowledge, belief and good values among them. Education helps impart such values and changes and builds a strong foundation in their lives. Friends of Tribals Society (FTS) is a non-governmental, voluntary organisation that believes that literacy is the key to progress. They provide the villagers with healthcare education, developmental education, empowerment education and basic education to their children.Taking education to the doorstep of every household is one of the primary goals of One Teacher School Project (OTS). One of the first steps towards the greater good of education under the initiative of Jyoti Basu Memorial Foundation was to partner with Friends of Tribals Society for their One Teacher School Project (Ekal Vidyalaya). Our organization believes in lighting up lives by spreading education and we plan to undertake such projects in order to make the everyday struggles of the underprivileged people of the society easier. Hare School is one of the oldest schools in Kolkata, India, teaching grades one to twelve under the West Bengal Board of Secondary Education and the West Bengal Council of Higher Secondary Education.Working towards the enhancement of this society, Jyoti Basu Memorial Foundation organized its Hare School Project to promote literacy among the lesser privileged section of the society.Mrs Rakhi Basu distributed books, school bags and exercise copies to the students of the school to encourage literacy. She also interacted with the students, parents and the teachers.The main aim of the project is to provide stationeries and books to those in need of it. One of the main aim of our organization is to ensure that no child remains uneducated because they cannot afford to buy books and copies. Shri GuruSeva Trust provides medical assistance to the needy people of the society irrespective of their caste, creed and gender. They impart health education to the slum dwellers. Their main aim is to serve humanity.The main goal of the partnership is to provide free medical check-up and medicines to the less privileged people. 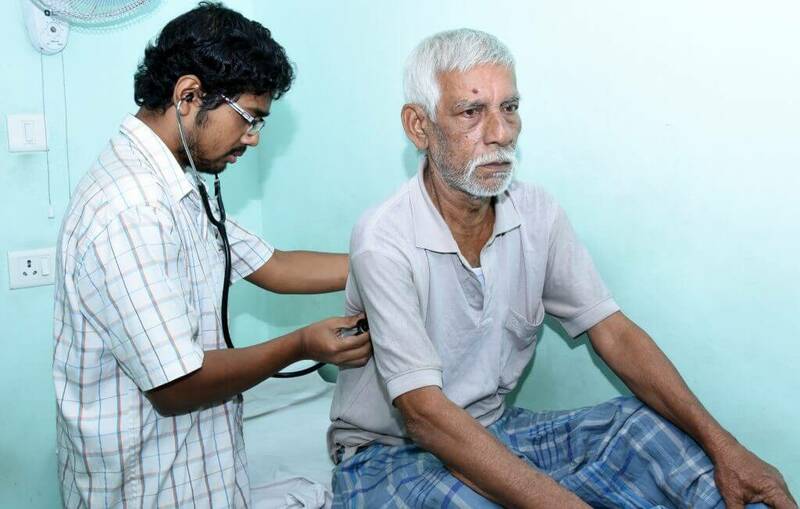 Various medical tests were conducted and the patients were treated accordingly. We are also providing follow up treatment to the patients. We have been extending our help in every possible way, financially and morally to the patients who are suffering from serious ailments. If multiple people with the same aim work together then we can get a better output. 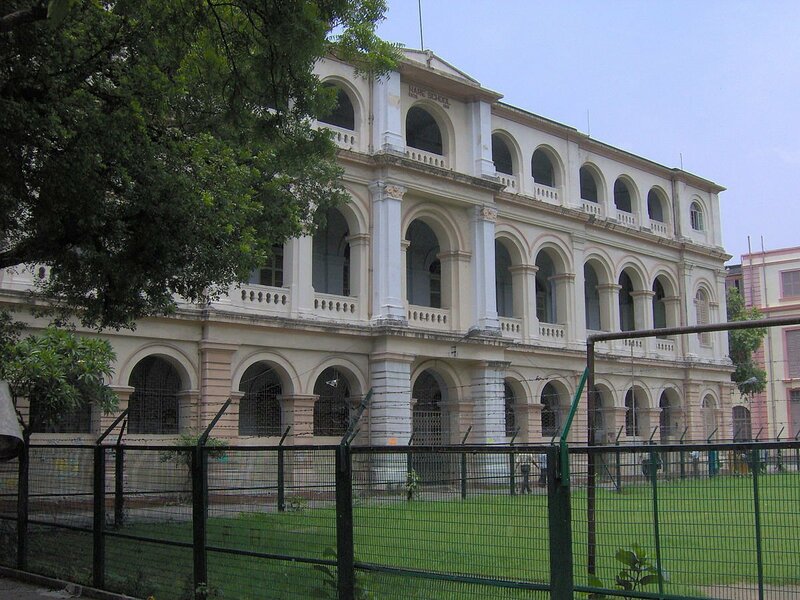 Sulanguri Colony Para FP School is a co-educational school located in Sulanguri Colony. 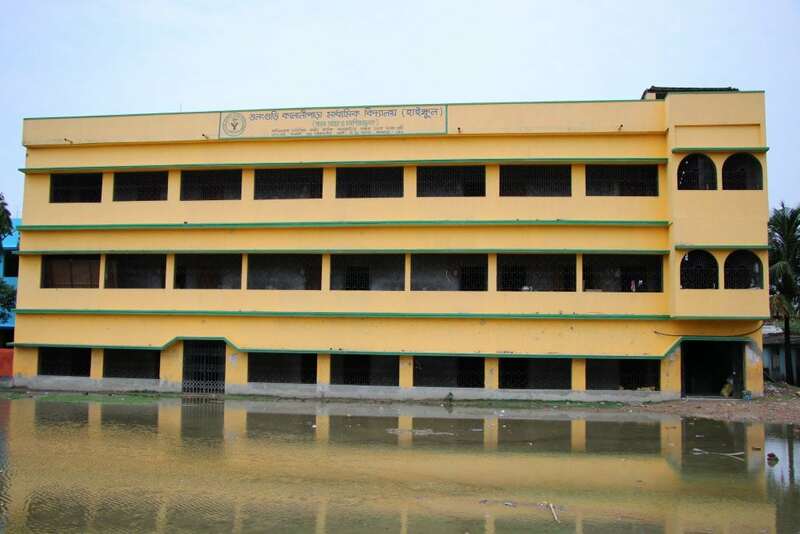 The Sulanguri Colony Para Free Primary School was established in the year 1967 and the Sulanguri Colony Para Madhyamik Vidyalaya (High School) was established in 1995.We have partnered with Sulanguri Colony Para FP School to encourage literacy in our society. 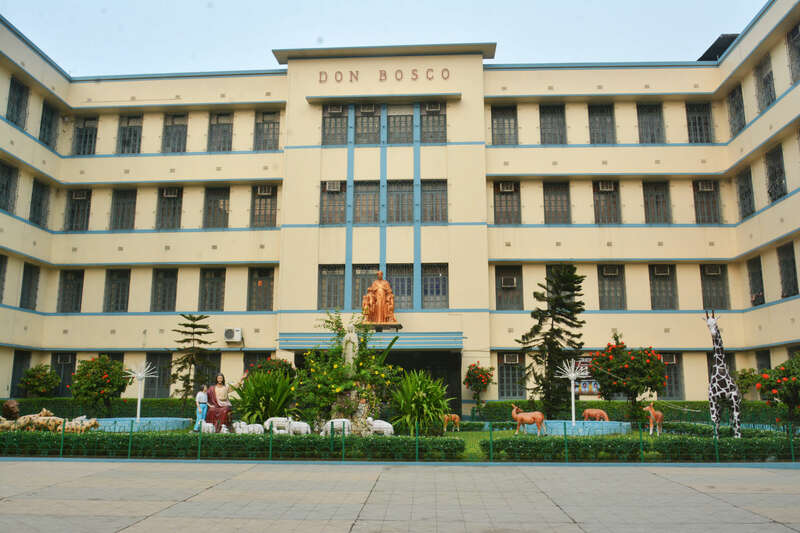 The initiative involves distributing school satchels and school uniforms to students of the school. Our organization has taken this small step to spread the wings of education among the less privileged children of our society so that they can enjoy the basic necessities of life. 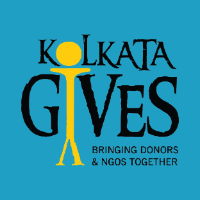 Kolkata Gives Foundation is a platform that connects NGO’s and donors and encourages kindness towards the society. They have been working towards the development of our society in order to bring about a positive transformation in the lives of the underprivileged .Jyoti Basu Memorial Foundation has partnered with Kolkata Gives Foundation in their “Sirf Ek Kambhal” initiative. Education is the right of every human being. However, a lot of people in our country cannot afford basic education for their children and majority of the social problems and issues that our country faces is due to illiteracy. Help Us Help Them is a non-profit organization that is working with underprivileged by catering to their needs of education. Jyoti Basu Memorial Foundation is working with Help Us Help Them in order to light up lives by spreading the wings of education among the underprivileged children of the society. 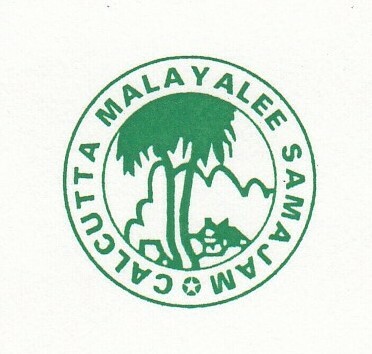 The Calcutta Malayalee Samajam is a charitable organization founded in the year 1951.Headed by the Malayalees living in Kolkata, this prestigious organization has also been awarded the Akshaya Award for the best Pravasi Malayalee organization in 2008. This humble organization undertakes a wide range of socio-cultural activities in order to nurture talent and give opportunities to people in need. They are also sincerely involved in a wide range of activities like providing educational and financial help to the less privileged people, they organize awareness campaigns that helps in bringing about a positive transformation in the society in order to make it a better and safer place to live in.Jyoti Basu Memorial Foundation, recently joined hands with the Calcutta Malayalee Samajam to help the flood affected people of Kerala.